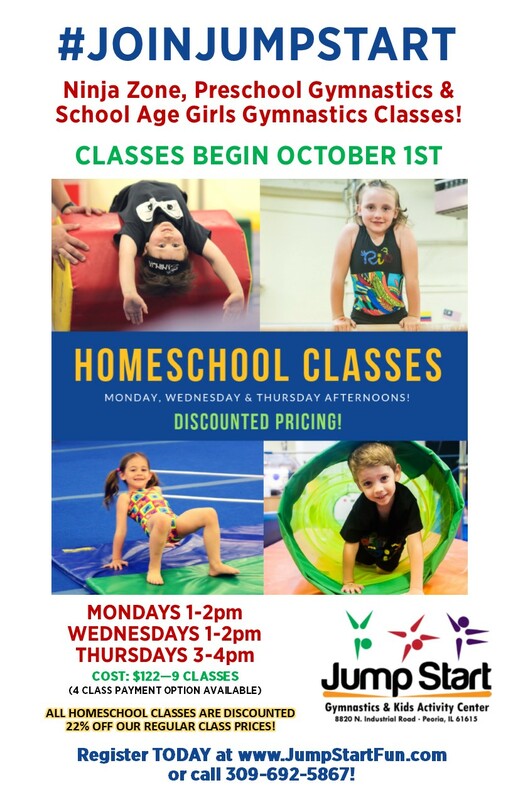 Enjoy special discounted pricing on all afternoon Homeschool Classes! 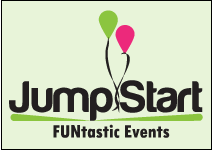 Gymnastics & Ninja Zone classes avaiable for kids 3 & up! WOW! All classes are discounted 22% off our regular class prices!